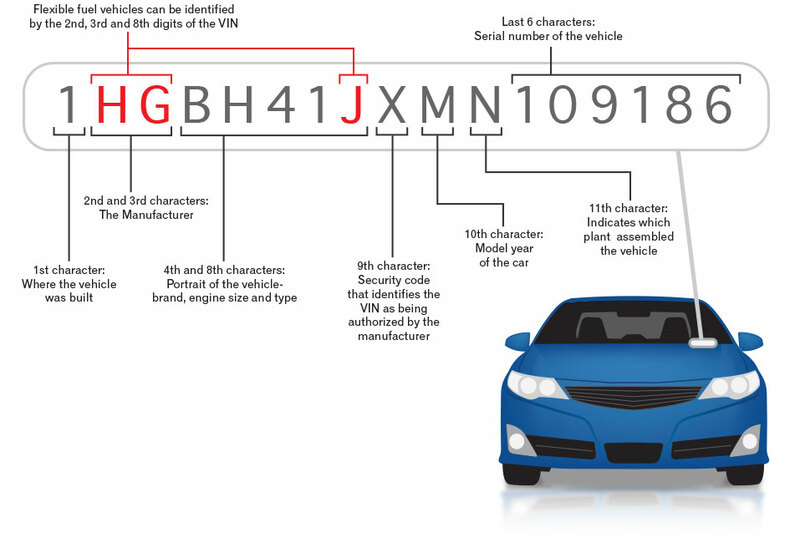 The Volvo VIN (Vehicle Identification Number) tells us what color the exterior is, what color the interior is, year and date of manufacture, what engine, transmission and other vital information we need in order to get you the right part(s) the first time. It's very frustrating and time-consuming if you get the wrong parts, especially considering the lag time for shipping. Get the right Volvo part(s) the first time by providing us the VIN on your Volvo. What the VIN does not tell us. It doesn't tell us anything about you, so no private information is shared with us. It is completely safe to give your VIN to online parts websites as the information given is all about your car and nothing about you. What does the Volvo VIN number mean? First Letter: Y means the vehicle is made in Sweden. L means China. Third Letter: S means it is front wheel drive. All-wheel drive would be an H.